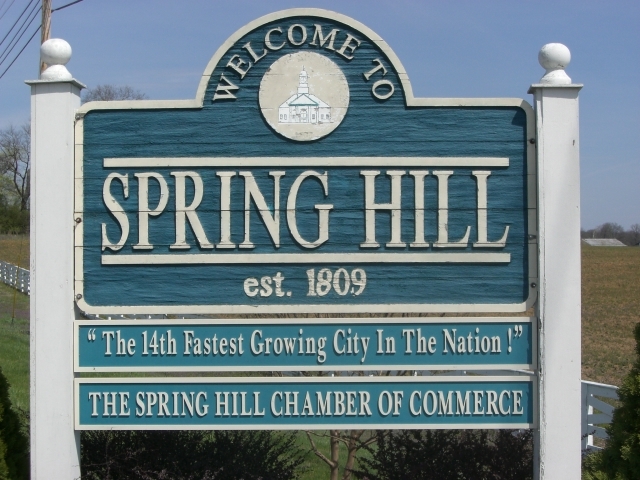 Buying or Selling in Spring Hill? I can help. 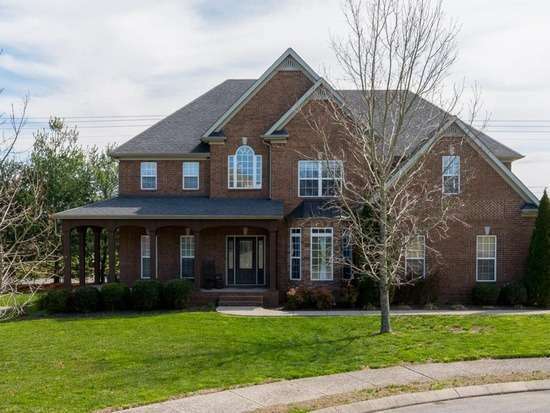 Patrick Higgins – Keller Williams Realty 615-682-1718. 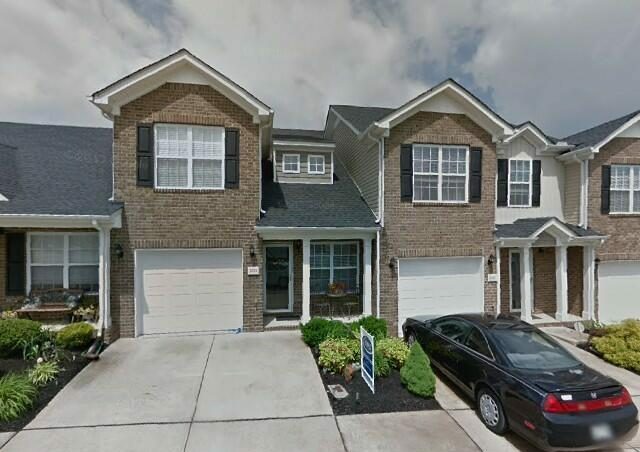 New Construction Homes for Sale in Spring Hill TN – Located 30 miles south of Nashville, Spring Hill Tennessee is a city in Maury and Williamson counties of Middle Tennessee. 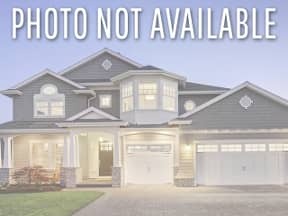 Find new construction homes for sale in Spring Hill. Check out floor plans, photos and virtual tours. 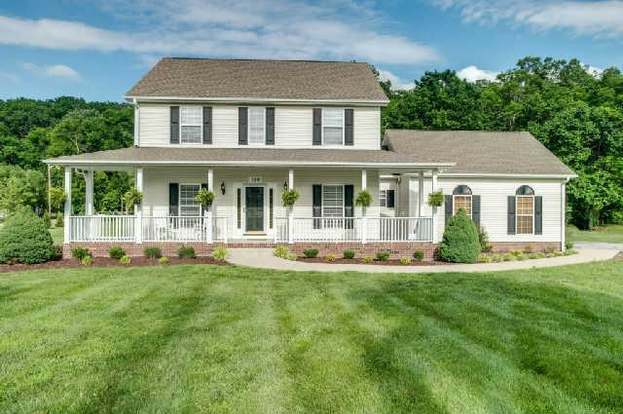 Popular Spring Hill Subdivisions offering new construction properties: Beneveto East, Cherry Grove, Copper Ridge, Mathis Valley & Hardin’s Landing. For Spring Hill New Construction Expertise & Property Showings, please call Patrick Higgins – Keller Williams Realty 615-682-1718. Thinking of Listing Your Spring Hill Property? What is Your Home Worth? Contact Patrick Higgins For a Complimentary Market Analysis. Click Here.